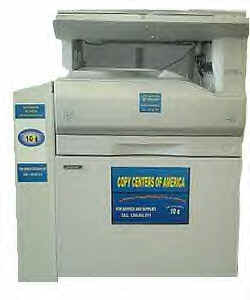 Advanced Technologies is a leading vendor in copier and printer vending, with over 30 years of experience. We offer coin-ops, card readers, keypad controllers, and print vending software. Our prices are always competitive, and our service is unsurpassed. Visit our website at www.teckvend.com.